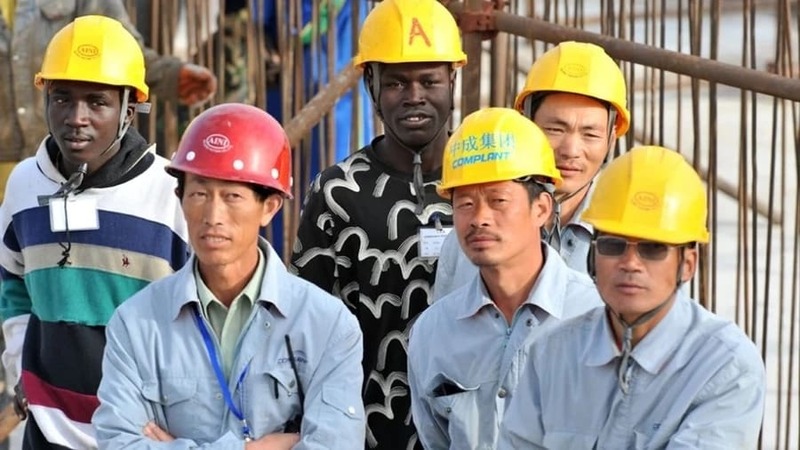 For years, Kenyans have complained about Chinese nationals doing jobs that could be done by locals. Chinese companies have equally been winning tenders for assignments that could be do done by local companies. Rigathi Gachagua is now seeking to introduce a Bill that will restrict Chinese firms and other foreign companies from getting contracts or tenders worth less than Kes 1 billion. Gachagua seeks to protect local companies from foreign competition by ensuring that all contracts valued at less than a billion Kenya shillings be strictly awarded to Kenyans. 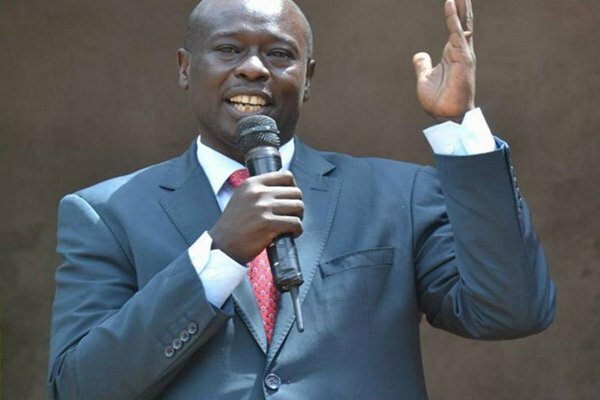 Speaking in his Mathira Constituency, Nyeri County, on Tuesday October 23rd, Gachagua said shortage of money circulating within Kenya was as a result of tenders being awarded to foreigners. “We have what I would call the Chinese economic invasion to the Republic of Kenya. These people came here and are slowly kicking out the owner of the house economically. The Chinese after getting contracts in Kenya. They then buy everything used in construction from China. As lawmakers, we cannot allow the Chinese invasion to impoverish our people. This cannot be allowed to happen,” Gachagua protested while giving his speech.